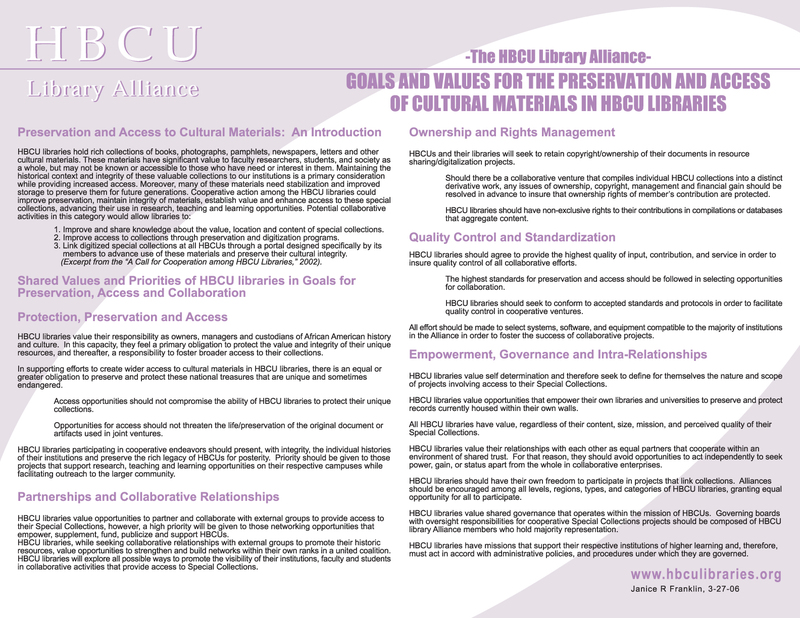 The HBCU Library Alliance celebrated its fifth Membership Meeting in New Orleans, LA on October 22nd and 23rd. Ninety-two individuals representing sixty-seven institutions convened at the New Orleans Marriott Hotel on Canal Street. Ronald Blakely, Associate Director, White House Initiative on HBCUs, Washington, DC delivered the keynote address. This meeting represented a significant milestone for the HBCU Library Alliance: the first decade of progressive service to member libraries. 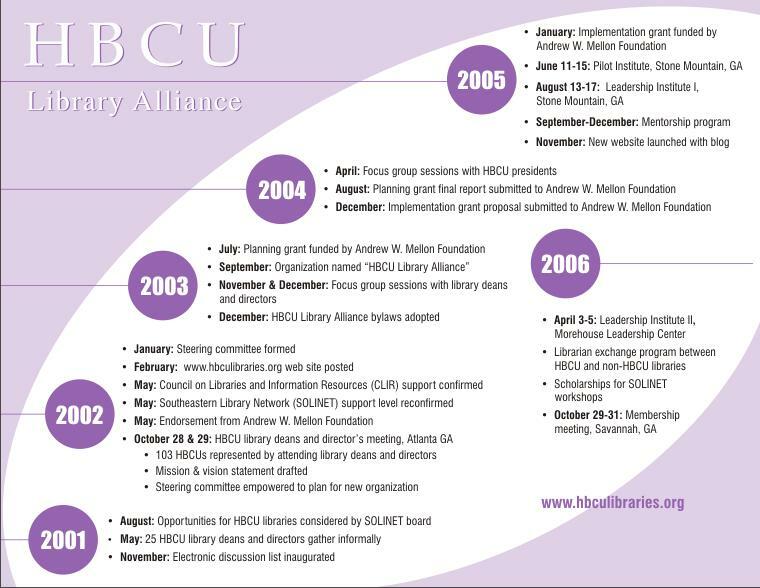 “Protecting Our Legacy, Preserving Our Story: A Decade of Investment in HBCU Libraries” was the meeting’s theme. The Membership Meeting was preceded by the Andrew W. Mellon Foundation sponsored pre-conference “Using Effective Advocacy and Fundraising to Preserve HBCUs Rich Photographic Legacy.” The pre-conference focused on the use of photographic collections as tools for advocacy and fundraising. Seventy colleagues invested in “The Decade of Investment Financial Challenge,” the HBCU Library Alliance’s inaugural fundraiser. 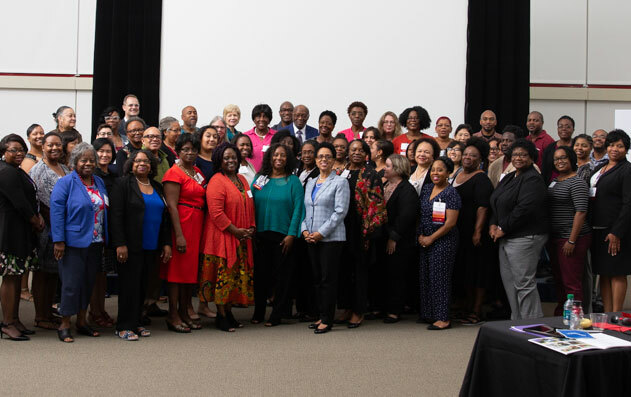 The financial challenge celebrated the first ten years of service to member libraries and the significant accomplishments of the HBCU Library Alliance.